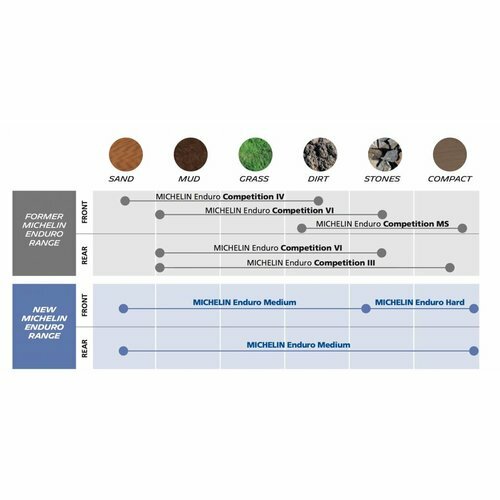 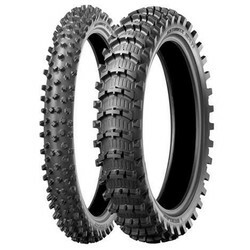 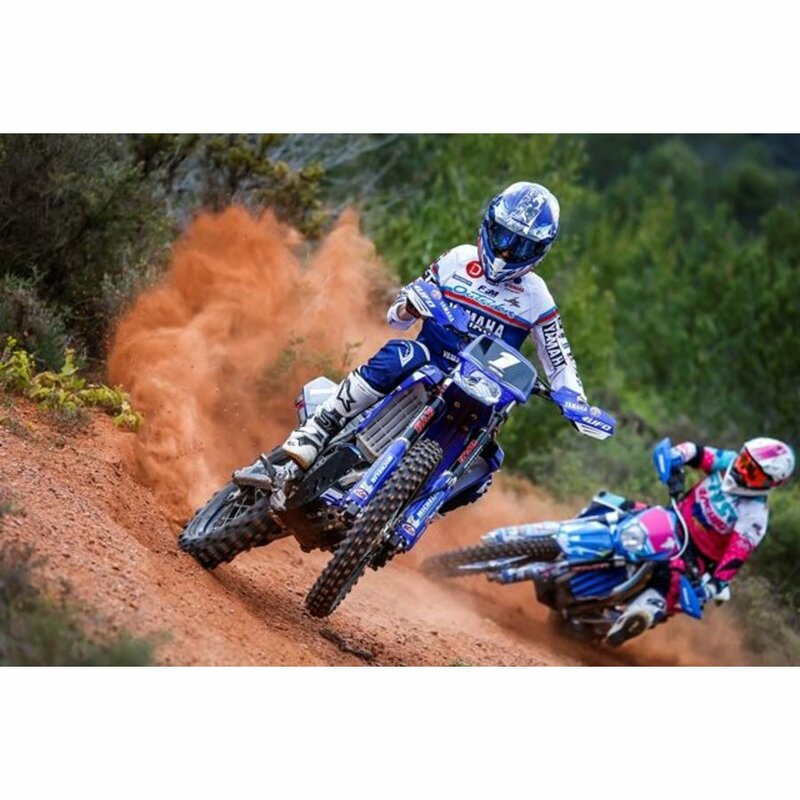 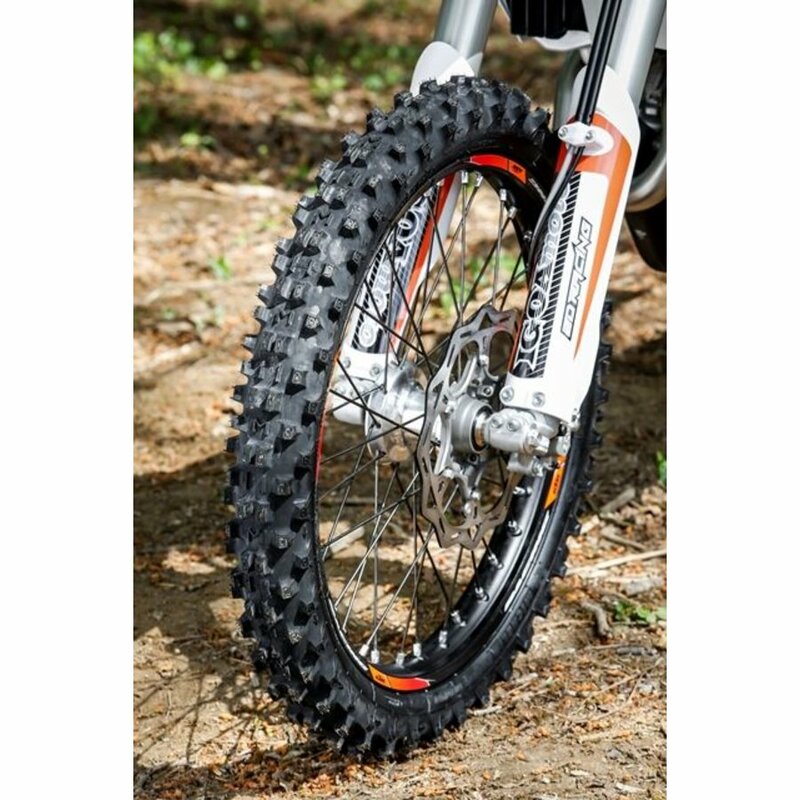 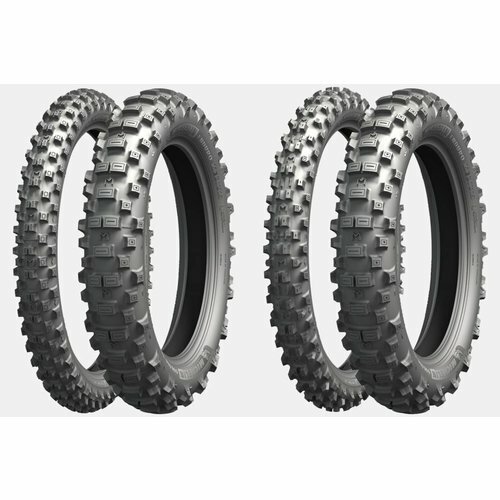 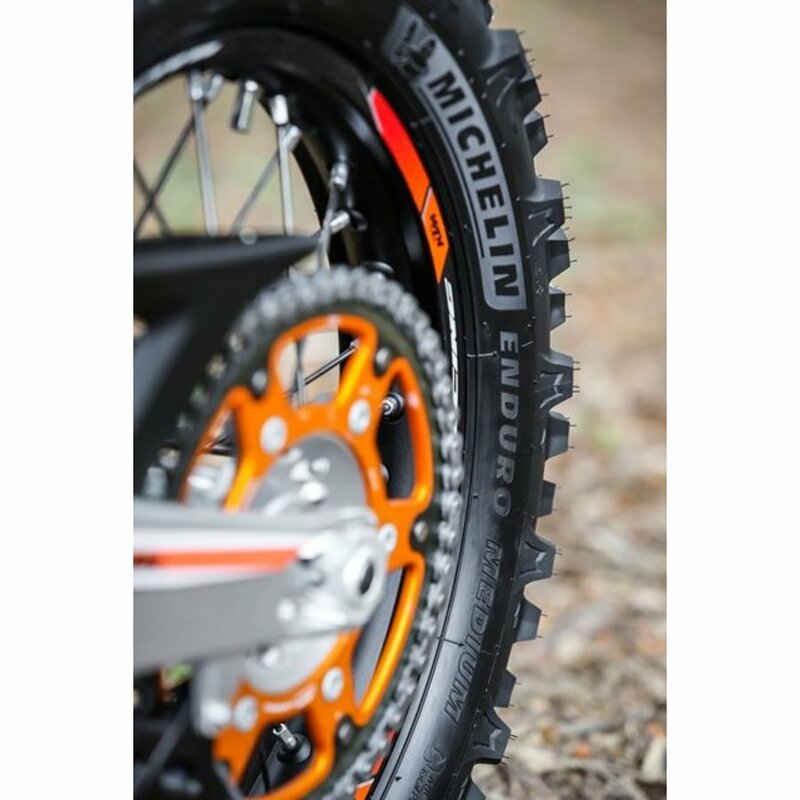 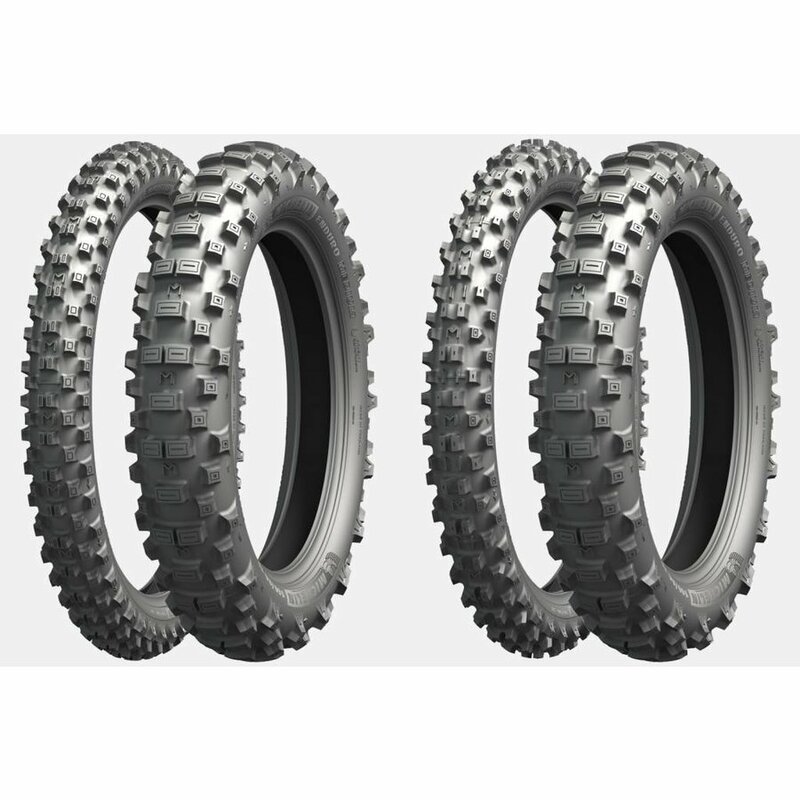 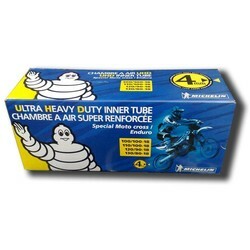 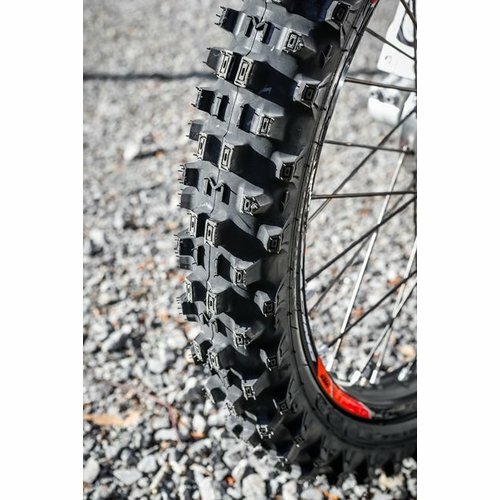 The Michelin ENDURO is the series that replaces the well-known ENDURO COMPETITION tires. The new ENDURO series is characterized by even better grip and longer life, without losing the familiar rideability of the ENDURO COMPETITION. In short, a must for the demanding Enduro rider! 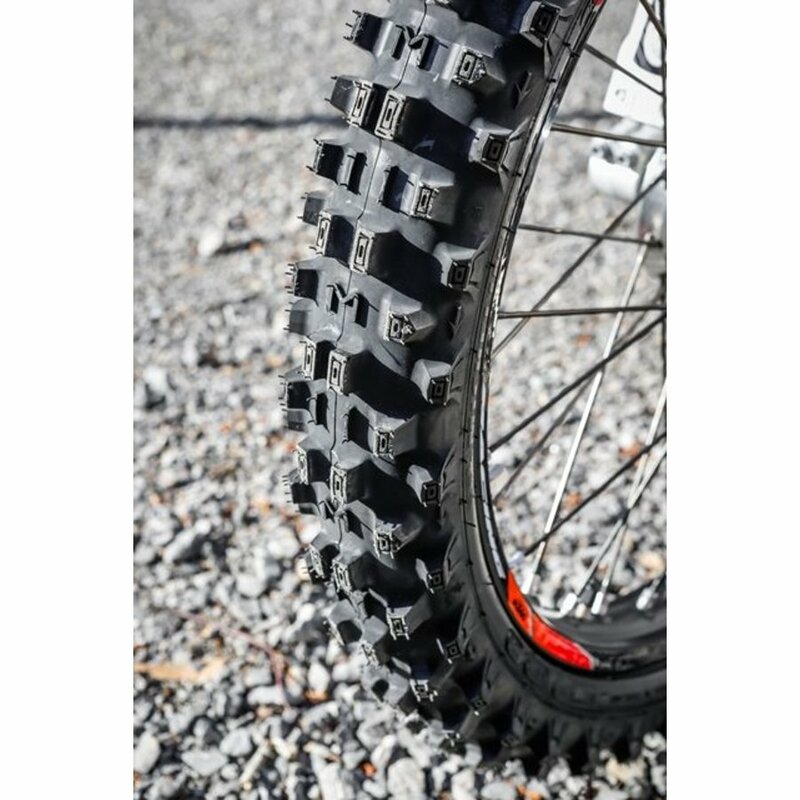 More grip and improved absorbtion for a sgnificantly better off-road capabilities, particularly at low speed, due to the geometry of its spikes and the architecture of the tyre. 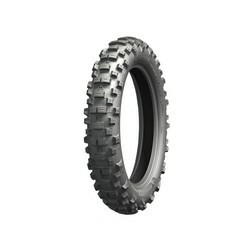 More versatility and exceptional wet grip thanks to the new compound elaborated specifically for the Off-Road. 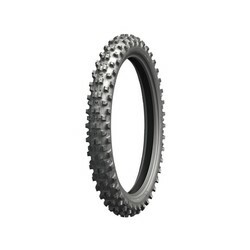 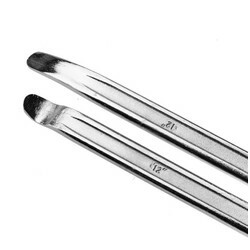 15% longer lifespan and better performance in the long run.